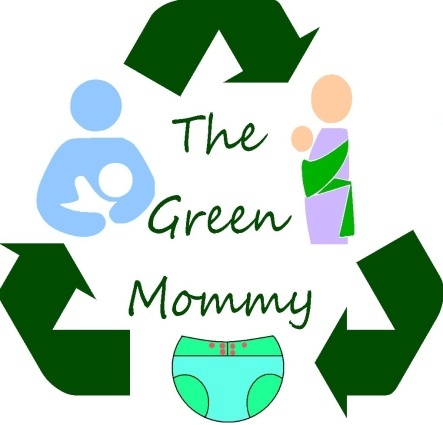 I thought I would share part of why I have been such a bad blogess lately. It would seem that since hearing the words, "It's a girl" I picked up my crochet hooks and have not put them down yet. Hearing my cousin who is due 10 weeks after I am is also having a girl, has only reinforced this idea. 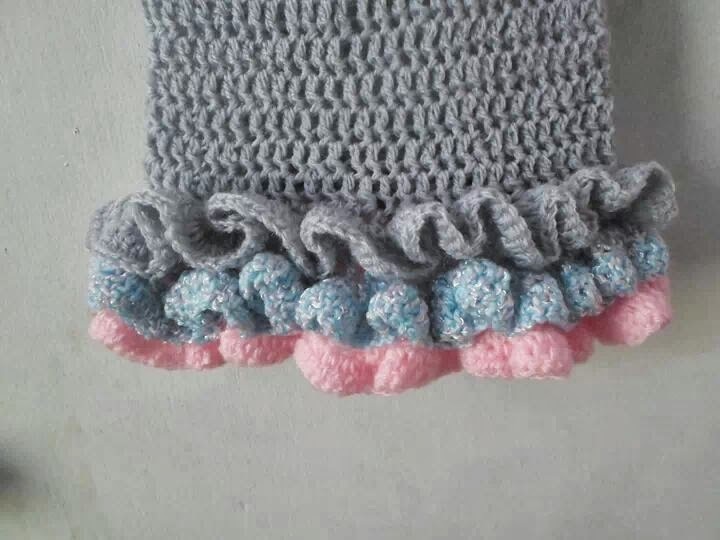 In the last few weeks I have created item after item for both my baby girl and my new baby girl cousin. Here is a sampling of the ones I have finished. This isn't counting ones that are started but not done. I will begin with the rainbow blanket I made her, which I just finished last night. Like the earlier one I made which I then reworked to make bigger and gave Bug, it uses granny square patterning. 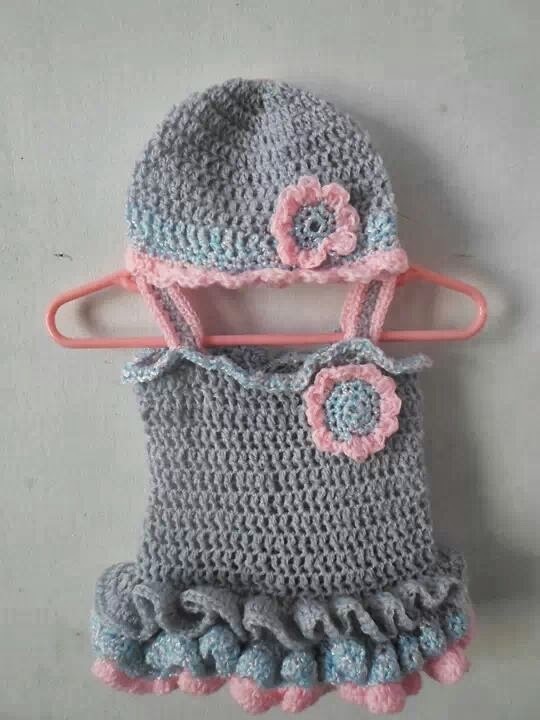 Next is a pink and grey and blue dress and hat set that I made her. It is very ruffly. Again like all my work this was done with no pattern. I simply saw a picture of a cute dress and decided to try it. Next up is a pink and brown monkey blankie I made her. 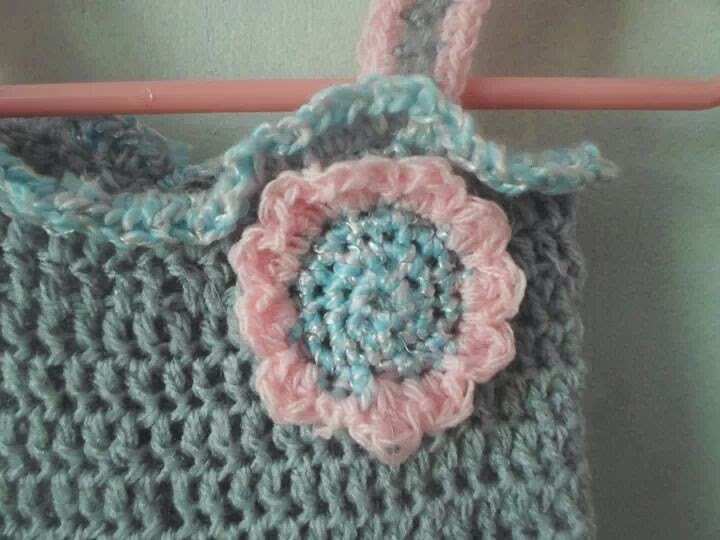 It is also done using a granny square pattern. Last but not least is a sundress set I made for her in yellow and green with a matching set of slippers and headband. I am currently working on the same set for my cousin in pink and lavender. So there you have it... why I have been such a bad blogess. I will try to write more now that hopefully spring is coming and my garden will be going in soon.